illustrate how English speakers use each grammar point. classroom text, or as a self-study handbook. Many opportunities for assessment keep learners on track. 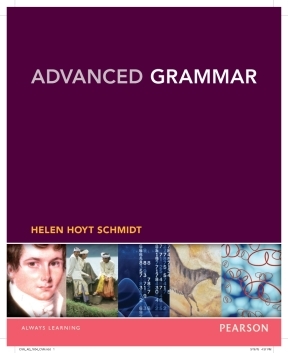 This series of exercise books features grammatical structures tied to meaningful contexts and includes self-contained exercises designed for written practice. 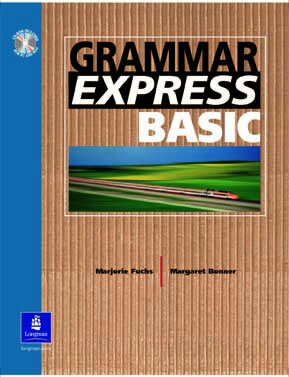 Now visual learners can easily master grammar concepts and basic vocabulary. 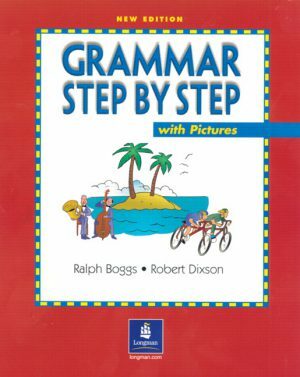 A consistent lesson format is filled with focused grammar presentations, abundant exercises, and precise illustrations. 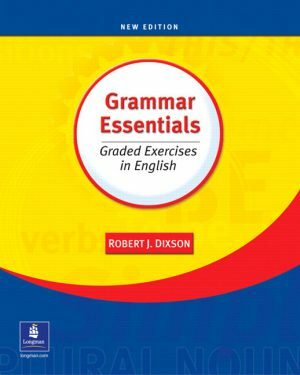 Over 100 grammar points and more than 2,000 practice activities make this text the ideal grammar review companion for any skills course.